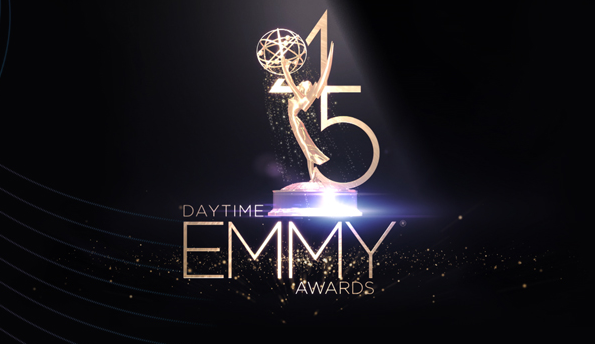 The National Academy of Television Arts & Sciences (NATAS) today announced the nominees for the 45th Annual Daytime Emmy Awards. The ceremony will be held at the Pasadena Civic Auditorium on Sunday, April 29, 2018 hosted by Mario Lopez, host and star of the Emmy award-winning syndicated entertainment news show, Extra, and Sheryl Underwood, one of the hosts of The Talk. The Daytime Creative Arts Emmy Awards will also be held at the Pasadena Civic Auditorium on Friday, April 27, 2018. Check out the drama series nominations (TV and digital) below.